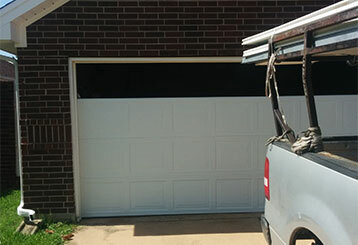 Our expertise is based on years of experience and excellent understanding of the garage doors and openers and the different problems they can suffer from. We also specialize in handling springs, cables, tracks and any other part of the system that may need to be serviced by a professional. Whether your door needs an emergency repair or a quick fix, we can provide the help you need. 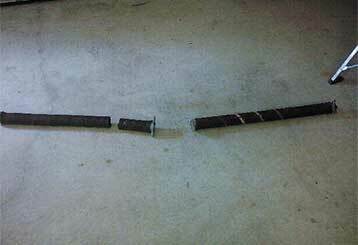 Not sure what the problem is? Our technicians can work it out for you. Click here to find out more. Whether you have a pair of extension springs or a single torsion unit installed, our professional technicians can perform any required replacement or adjustment safely and efficiently. Learn more here. If you are looking to either install or repair a garage door opener, then our team of professional technicians can get the job done. Click here to find out more. 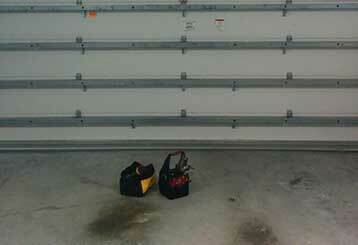 Our garage door maintenance services are designed to prevent all manner of problems from developing. Click here to find out more about the solutions we offer. As the leading service provider around, there's no problem we can't expertly handle. 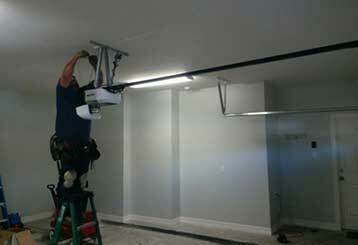 Any repair work we do and any part we install is guaranteed to last. We always do everything we can to get to our customers as quickly as possible. You can count on us to provide you with the best possible solution to your problems.